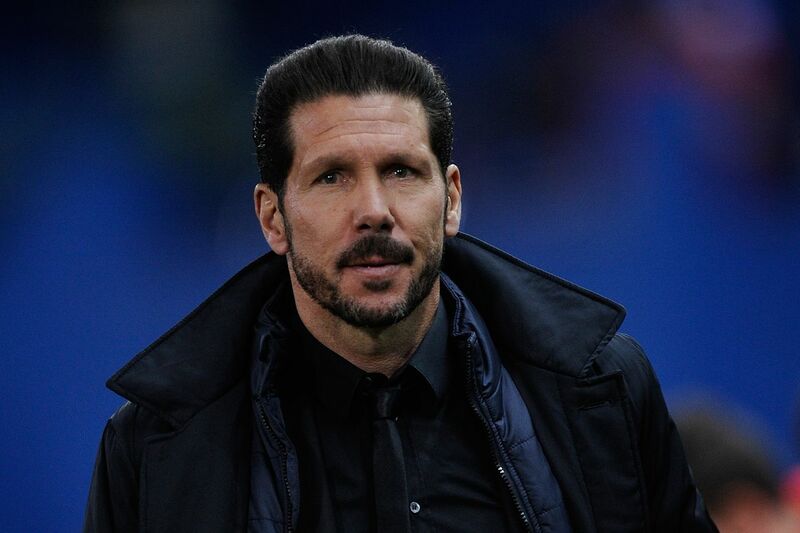 Diego Simeone offered "MEGA MONEY" to join Chelsea as Atletico find replacement? Atletico Madrid are preparing themselves for Diego Simeone's departure to Chelsea this summer and have already identified his replacement. 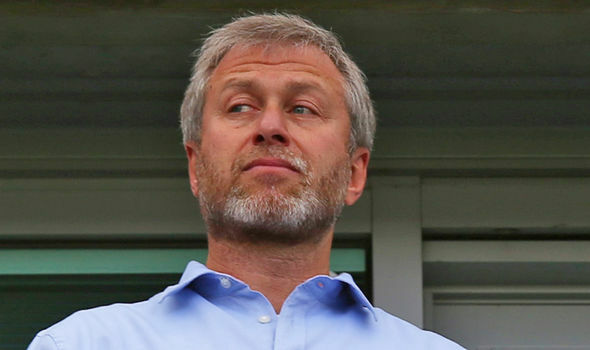 According to reports, Chelsea believe the imposed transfer ban for the next two transfer windows on Atletico Madrid has put them in pole position to lure the Argentinian away from La Liga to come to the Premier League. The same report states that Chelsea are willing to offer Simeone a massive £7.65m per season to come here which is outrageous considering we do not know what the future holds for us beyond this season! Unless Chelsea can buck their ideas up, stop conceding goals and start to turn these draws into victories, any hopes we have of a top four or even European place would go up in smoke. If that happens, would Simeone want to come here and how many of our players would stay? The Premier League will be the place to be next season especially with the likes of Pep Guardiola looking for his next job here. With the money that will come into our game being even greater, Simeone could still be tempted to join Chelsea to start his project at the club as he has done with Atletico. He has built that team into one of the best in La Liga and have become very organised and hard working. There will always be an argument on the style of play the owner Roman Abramovich wants to see here. There has always been reports that he wants to see a free-flowing, expansive game full of attacking flair at this club but in this day an age, you have to be as good defensively in this League because you would come unstuck as Chelsea have found out this season. This season is far more open than we have seen in recent seasons because everyone keeps beating each other. Sides classed as the "lesser" sides are now investing big money to improve their squads in order to compete on a weekly basis and to maintain the Premier League status. For example, Bournemouth have spent £20m this past week on new signings which is unreal. There are no more so called easy games now and you have to be at your best or somewhere near you best to grind out the right result and that has become so important. 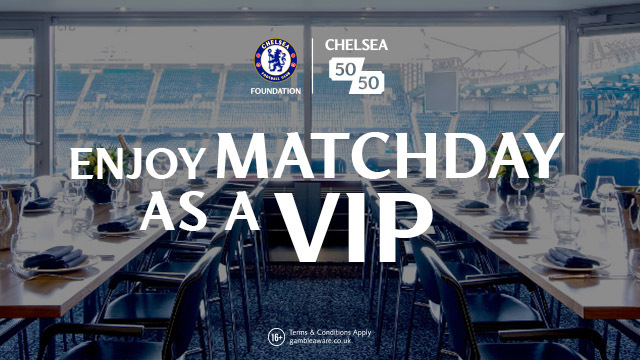 Due to the financial constraints imposed on the game with having to be FFP compliant, with the money on offer for success and even more being on offer next season, this game has turned into a results business with the end result being all important. Any Chelsea fan right now will take an awful performance but to nick a goal in the dying minutes to take all three points rather than deliver a good performance but drop points. Does Roman go for Pep Guardiola with his attacking style or Diego Simeone with his disciplined and hard working approach to the game instead? That's the difficult choice now ahead of a potential summer appointment and that's the real dilemma we have here now. You can check out the various betting bonuses available for backing either one of these two as our next appointment! 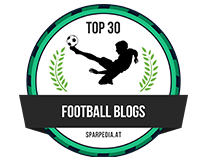 Let's also not forget that Pep Guardiola has never really been tested up to this point as he has managed at Barcelona who fight for the title with Madrid and one other every year, then he "chose" to go to Bayern Munich who again only have one or maybe two direct rivals for their title each season. Let's just see how he gets on in a League where five, six or even seven clubs have the potential to make a realistic challenge. That could be something that Roman Abramovich needs to consider but I am sure is already well aware of. Diego Simeone has done things differently but has establish his team as being someone that will challenge the likes of Barcelona and Real Madrid every year. He has already won La Liga and nearly won the Champions League but for a last minute equaliser that turned the game into their City rivals favour. It's what he has managed to achieve at Atletico that makes him stand out as far as I am concerned but as we know it will take massive money to bring him here. Who do you want to see Chelsea sign as the new manager next season? Would you have either of these two or do you want to see someone different come in?